Strategic Board - Contingency Planning Exchange, Inc. The Strategic Board will provide oversight and guidance to the organization to insure it functions in a manner consistent with the rules and laws of a not for profit corporation and in compliance with its Mission Statement and Bylaws. When required, support will be provided by the Executive Director and additional Board members. As the organization structure matures, membership will be adjusted to reflect its needs. Zack is the President of Penta Associates. Zack has over 30 years of experience in the financial services industry. Prior to forming Penta Associates in 1991, Zack was a Director of Operations for Goldman, Sachs & Co., with responsibilities for Global Foreign Exchange, Futures, Options, J Aron Fixed Income, Equities, and Global Operations Control. Zack also served as the firm's representative on the New York Stock Exchange Advisory Committee, which addressed industry issues including business continuity and emergency response. In addition to his role in Penta Associates, Verdino is a partner in Wall Street Job Exchange, LLC, which operates a niche job board dedicated to the financial services industry. Zack also serves on the SIFMA (Securities Industry and Financial Markets Association) Business Continuity Committee as CO-chair of the Critical Infrastructure sub-committee. 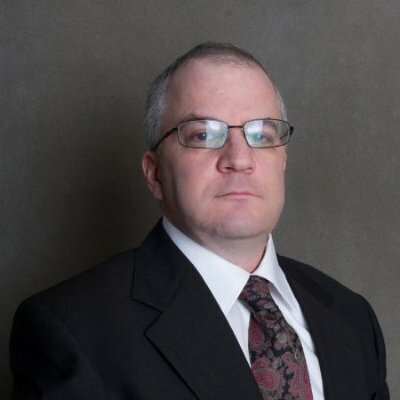 Patrick Alesi is an Executive Director and Head of Business Continuity Management for the Americas region at Nomura, having joined the firm in June 2010. 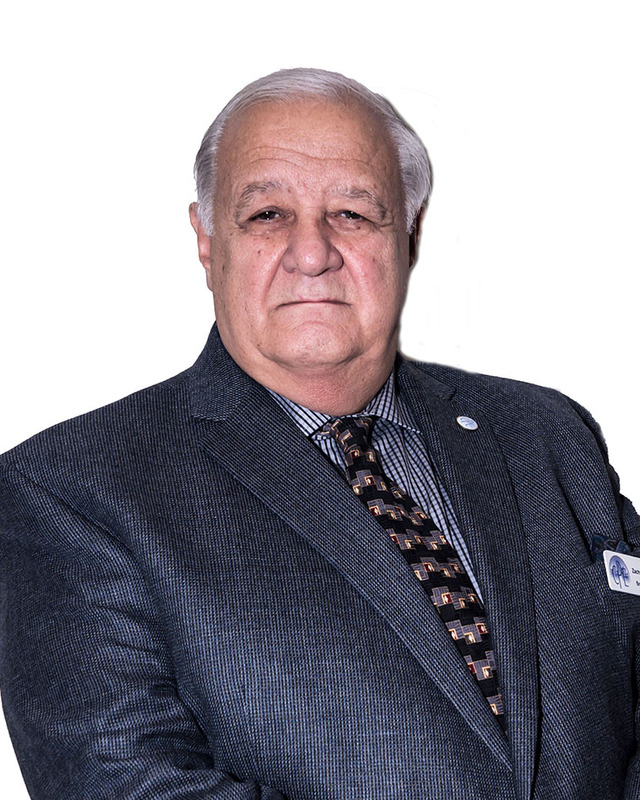 Mr. Alesi's current responsibilities include strategic planning and incident response management as well as regulatory compliance for Business Continuity. 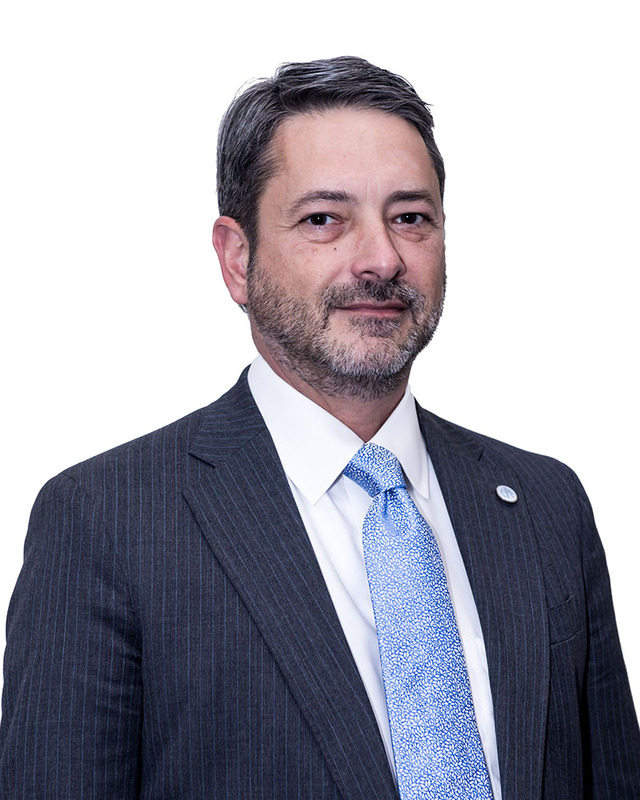 Mr. Alesi previously worked for Lehman Brothers in the Business Continuity Management group, ultimately as global co-head of the function holding the title of Senior Vice President. Immediately following the Lehman Brothers bankruptcy, Mr. Alesi was a Director at Barclays Capital, where he served on the IT Transition team overseeing the delivery of data and IT services to former Lehman entities. Mr. Alesi also worked at the New York Mercantile Exchange as its Director of Systems, Operations, and Database Administration. He has a broad range of technology experience in systems analysis, voice, and data communications. 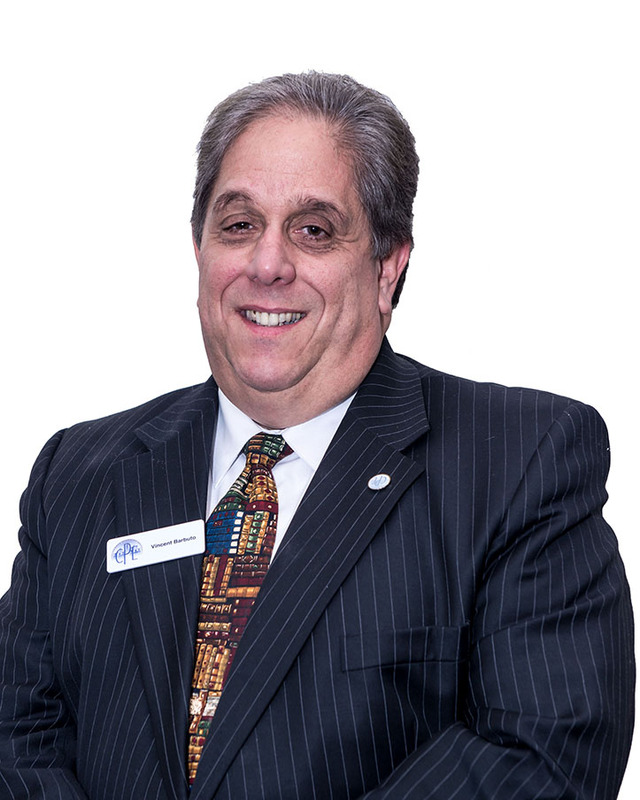 Mr. Alesi has served as Chairman of the Securities Industry and Financial Markets Association (SIFMA) Business Continuity Committee and as a member of the Futures Industry Association (FIA) BCP Committee. Vincent has spent most of his career in the financial industry and has held senior level management positions in Applications Development, Operations, Human Resources and Risk Management. Over the last 15 plus years his focus has been on Business Resiliency Planning where he has managed programs at Goldman Sachs, Citi Group, GroupM, and most recently Sumitomo Mitsui Banking Corporation. Arthur Bonagura has been a CPE member since 1991 and was appointed to the Executive Board in 2004. He has assisted both Ed Maggio and Zack Verdino of the Executive Board, working with Program Coordination committee and the Communications committee, since 2000. Art is now working on forming the new CPE Metro North Chapter, which will represent CPE Members in Westchester, Rockland, Fairfield, Putnam and Orange Counties. Art has over 35 years of professional experience in Information Technology. In the last 20 years he has focused on Business Continuity and Disaster Recovery planning in the insurance, brokerage, banking, and financial services industries. Art also works as a First Responder for the Westchester County Chapter of the American Red Cross, doing logistical planning for the Disaster Action Team (DAT). Art has an A.S. Degree in Computer Science and a B.S. in Business from CUNY. Nikki Covino is the Regional Head of Business Continuity for Credit Suisse (CS). In this role, she is accountable for Business Continuity for all CS offices in North and South America. In her role as part of the risk organization, she is responsible for review and challenge of all business plans for contingency and for governance of Disaster Recovery testing. In addition, she is the lead Crisis Manager for the region and has led many events over the past 12 years including hurricanes, earthquakes, blackouts, fires and IT outages. Prior to Credit Suisse, Nikki worked at Merrill Lynch in the FX Technology area. As part of that role, she assisted in the development of a Risk system for trade matching. 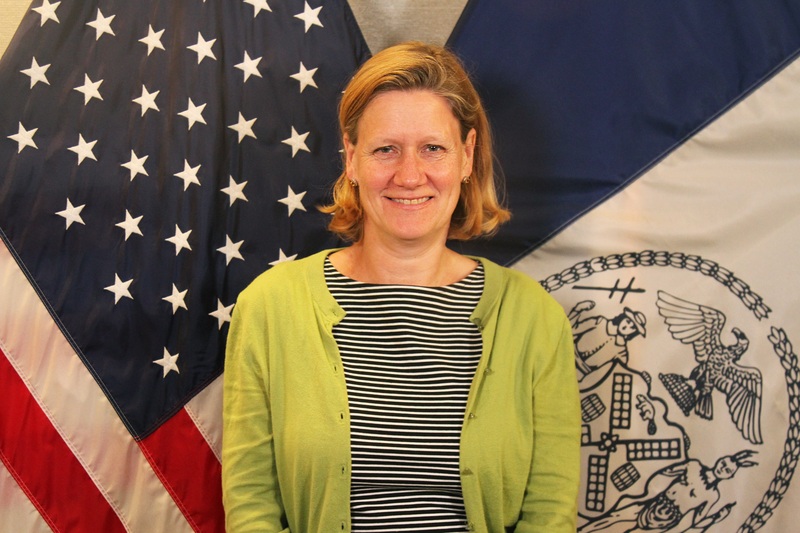 Christina Farrell, Deputy Commissioner for External Affairs, joined NYC Emergency Management in 2003. She is responsible for the agency's communication with outside entities, including press, the general public, community groups, and private sector partners. She also oversees intergovernmental affairs, community outreach and Ready New York, the City's preparedness campaign. Prior to coming to OEM, Farrell served as the director of the NYC Mayor's Office of Grants Administration. She holds a bachelor's degree in international relations and economics from Colgate University and a master's in public administration from the University of North Carolina at Chapel Hill. Sean Friedman is currently the Business Continuity Manager at Israel Discount Bank. Sean has spent his career in the financial industry working for JPMorgan, BNYMellon, Fidelity and Morgan Stanley. Over the last 15 years his focus has been on Business Continuity Planning. 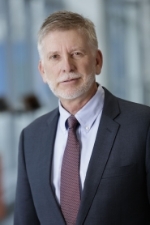 Bill Raisch is the founding Director of the International Center for Enterprise Preparedness (InterCEP) at New York University which was established in 2004 as the world’s first research and development center dedicated to private sector resilience. The Center actively engages with the private sector and other key stakeholders to constructively address shared risks. The Center and Bill’s work focuses on addressing both existing and emerging forces and factors that may disrupt the operations of major organizations, governments and potentially wider society. These include natural and technological hazards as well as geopolitical, societal, economic, and environmental disruptors. The Center hosts the Global Resilience Network which is a unique consortium of leading corporations that collaborate on addressing common threats in conjunction with cross-national agencies (e.g., UN, INTERPOL, WHO, etc. ), national governments, NGOs and other stakeholders. The Center works with world experts and key stakeholders to develop and implement strategies to both mitigate potential downside threats as well as capitalize on prospective upside opportunities that these disruptors may present. The Center also hosts the Metropolitan Resilience Network, a global prototype for public-private collaboration, focused on advancing the resilience of metropolitan New York region through active communication and collaboration. Bill has over 30 years of experience in the private sector spanning roles in both privately held and publicly traded corporations. His background includes leading strategic planning for Smith Barney International, publishing, agriculture and project consulting in a diversity of industries and managing several start-up efforts addressing new business innovations and technologies. Bill served as private sector preparedness advisor to the U.S. Federal 9-11 Commission and assisted in developing the Commission’s recommendations on private sector emergency preparedness. Bill recently served as a Fellow at the U.S. Chamber of Commerce National Chamber Foundation focusing on identifying emerging issues that will impact the business community. 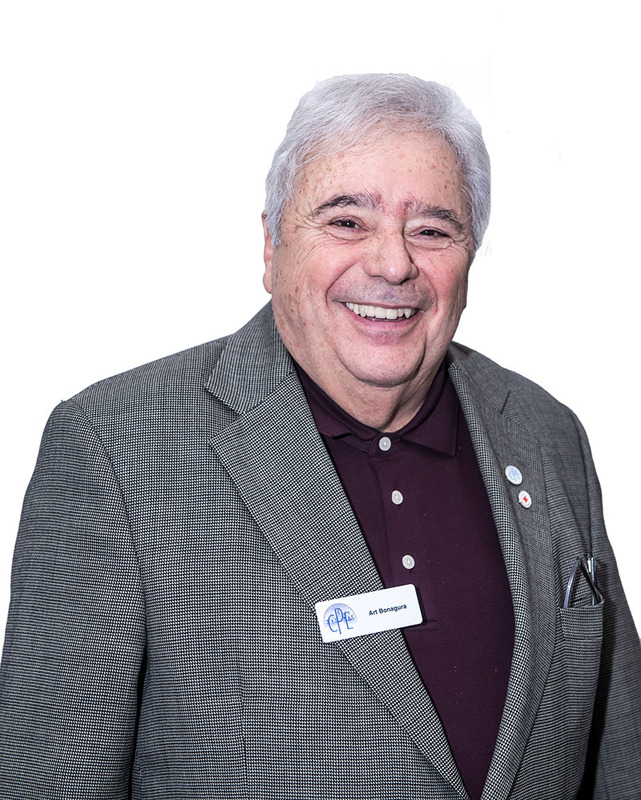 He also recently completed service on the Board of Directors of the American National Standards Institute (ANSI) as well as on the Technical Committee on the Standard on Disaster/Emergency Management & Business Continuity (NFPA 1600). Bill also serves as the emergency manager for his home town, the Village of Asharoken, New York. He received his B.A. (Government & Economics) and M.B.A. from Cornell University. 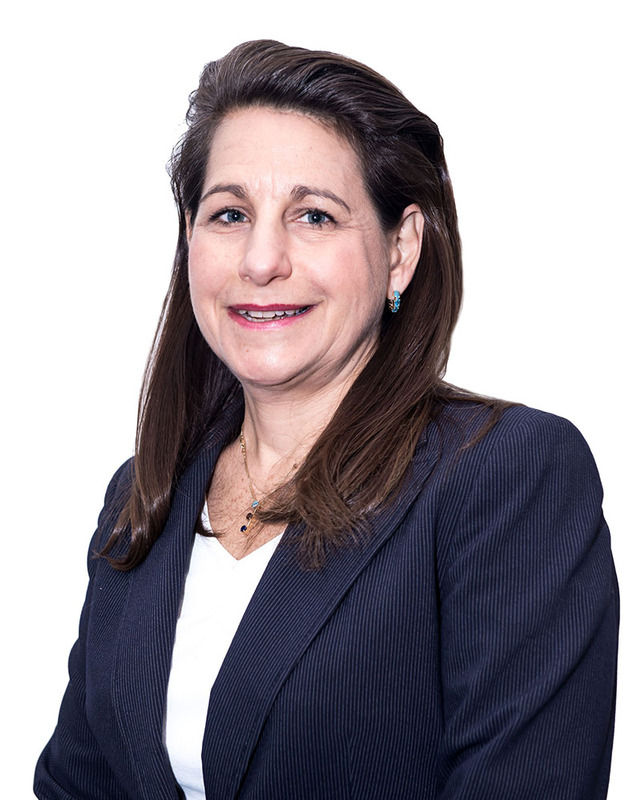 As Managing Director and Head of the Facilities and Infrastructure Group, Lisa J. Sciarrino is an integral part of the leadership at UniCredit Group, NY Branch. She manages the company's Business Resumption and Disaster Recovery planning program including the management of a vendor-provided recovery site. In this capacity she is responsible for the development, management and maintenance of the bank-wide Business Resumption Plan including the Business Impact Analysis, the Business Resumption Handbook, employee emergency contact programs, the disaster recovery testing program, and the development of departmental Business Resumption Plans. She also manages the Bank's physical facilities, insurance program and corporate policies and procedures including the New Product Approval Process. 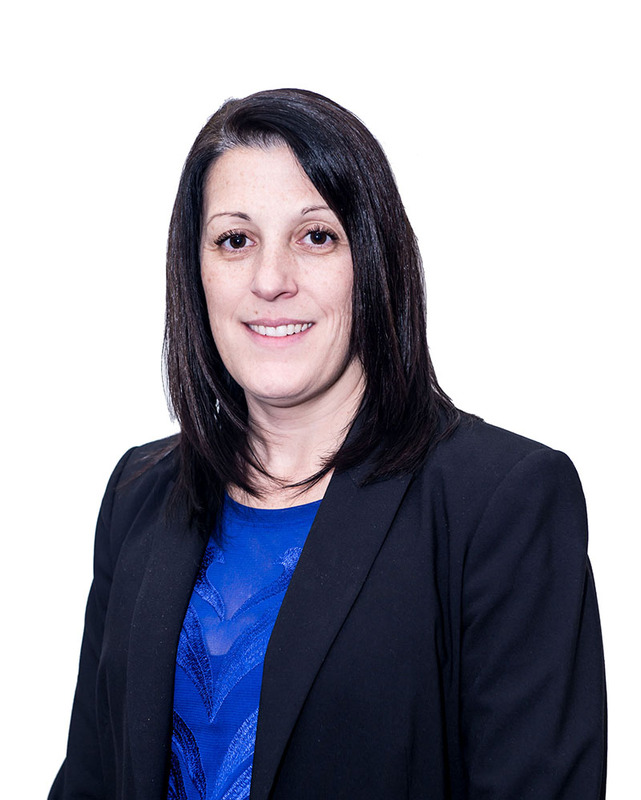 Prior to being named Managing Director, Lisa served as an Accounting Services Controller for HVB Group New York (now UniCredit Group). In that role, she supervised the accounting and reporting functions. Lisa also managed the company's Year 2000 project office and developed a compliance plan to ensure the bank's preparedness for the century date change. Lisa is a Certified Public Accountant and is a Board member of the Contingency Planning Exchange. She also holds memberships with the American Institute of CPAs and the New York State Society of CPAs. Lisa earned a Masters of Business Administration from Fordham University and a Bachelor of Science degree in Accounting from the State University of New York at Albany. Michele Verdino Ostler is responsible for managing the daily operations of the Contingency Planning exchange and plays an integral role in building an environment in which the organization can achieve its goals and be the recognized association leader in this industry. Michele is also responsible for planning CPE regular scheduled meetings and special events. Prior to her work with CPE, Michele spent 4 years at Goldman Sachs as a Human Resources Generalist and In-House Event Planner. Following her tenure there, Michele has served as the Founder and Event Planner for Penta Dynamic Solutions - a full service association management and event planning firm. Michele serves on the Board of The Disaster Recovery International Foundation where she is the Director of Volunteerism for the Foundation. 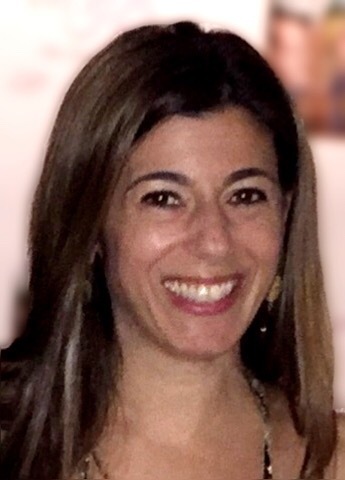 A native New Yorker, Michele holds a BA and an MA in Psychology from Marist College. Michele resides in Long Island with her husband Tony and twins Vincent and Madeline.